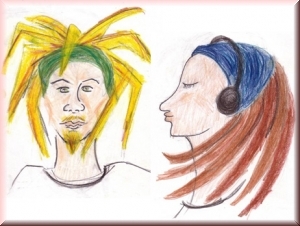 Dreadlocks.de - All you need for dreadlocks. 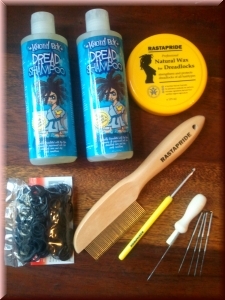 Dreadlocks.de is your Online-Afroshop specially for dreadlocks. We offer beeswax, shampoo, head bands, wood beads, "Knottyboy" care products and are shipping throughout Europe and on request also overseas. Simply all you need for dreadlocks! Stay up to date and join us on facebook!